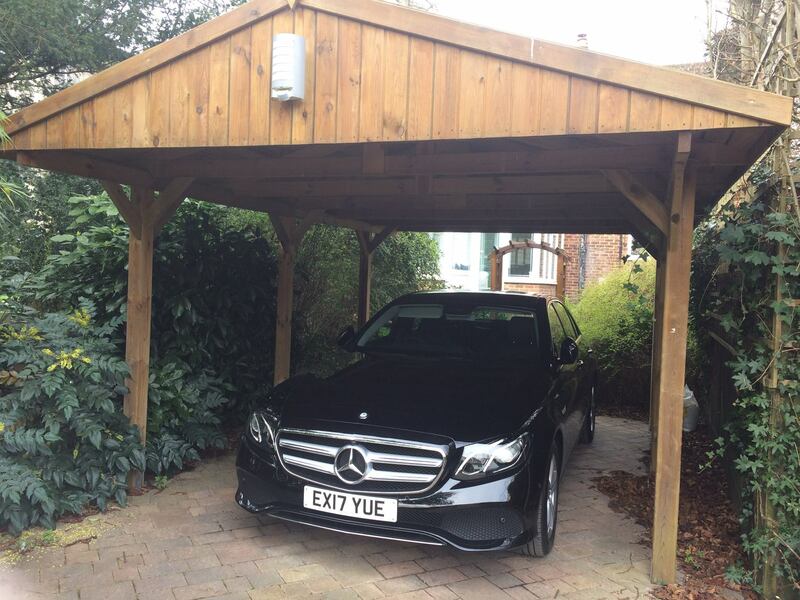 Here at Conway Chauffeur Drive we offer a range of private and luxurious travel services including; Airport Transfers, Executive Travel, Business Travel, Corporate Travel, Wedding Car Hire, Chauffeur Services, Chauffeur Driven Cars, Special Occasions Chauffeur Services, Sightseeing Chauffeur Services, First Class Chauffeur Services. If you’d like to find out more information on our vip travel services, be sure to get in touch with our expert team today; we’d love to hear from you and help you however we can. 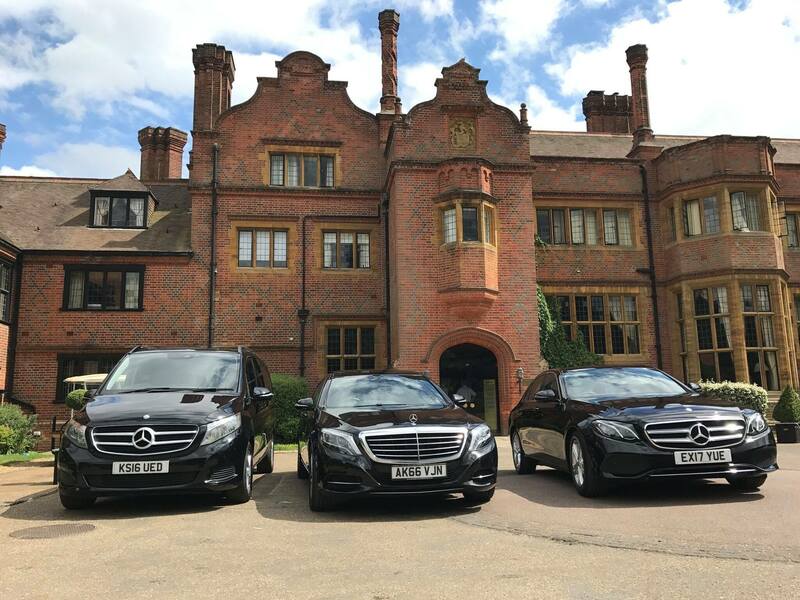 We operate in and around the Heathrow, Greater London area, Conway Chauffeur Drive offers executive travel combining elegance with a team of experienced and dedicated professionals that provide elite services to our clients. Whatever services you require be it VIP, airport transfers, executive travel, business Travel or even sight seeing services we ensure you will get to your destination on time safely and securely. 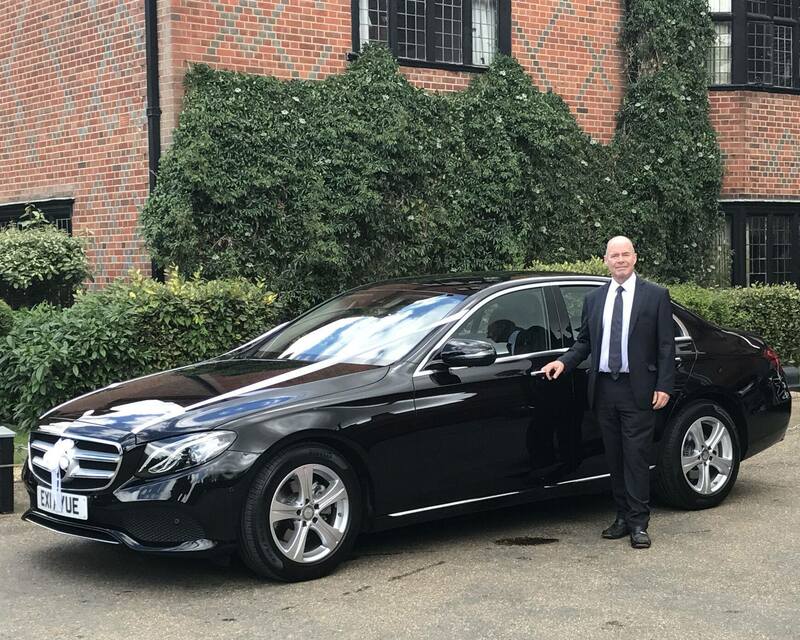 We strive to ensure that you are relaxed when travelling in the back of one of our chauffeur driven cars, which is one of the main reasons why we firmly believe that we should be your first and only port of call for executive car services, corporate chauffeur services in the Heathrow, Greater London area. Excellence is standard, not an option. Conway Chauffeur Drive specialise in high-end luxury travel for people who want the very best and most efficient chauffeur service. We provide safe and efficient travel in sparkling clean vehicles, inside and out. You will be driven by a knowledgeable smartly suited chauffeur. No compromise on service, no matter where you go, we will strive to exceed your expectations. The driver will be on time at your location, every time, satisfaction guaranteed. 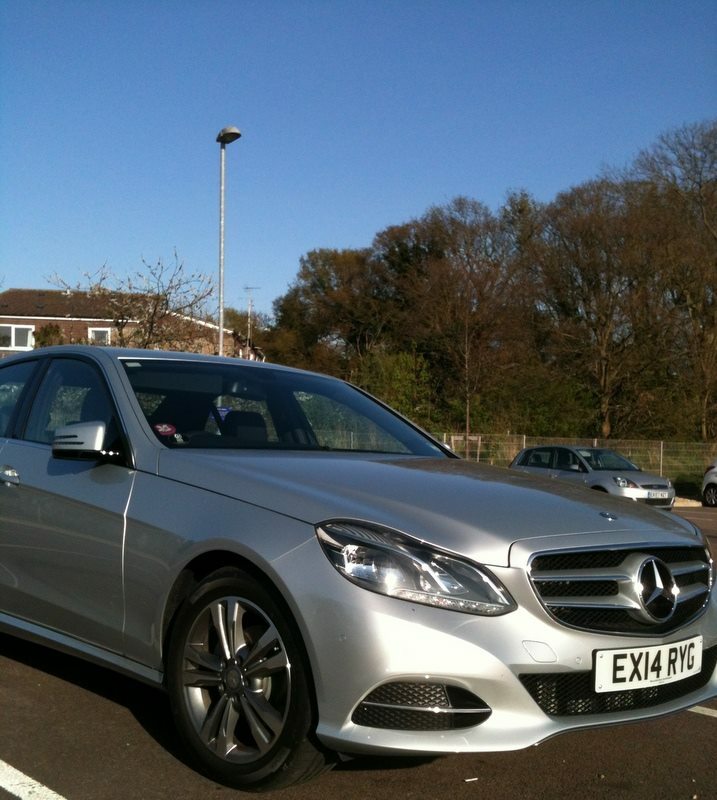 Our aim is to provide the best chauffeur service available anywhere. Door to door service with a smile. Your satisfaction is our utmost priority. If you require additional information on our services such as Airport Transfers, Executive Travel, Business Travel, Corporate Travel, Wedding Car Hire, Chauffeur Services, Chauffeur Driven Cars, Special Occasions Chauffeur Services, Sightseeing Chauffeur Services, First Class Chauffeur Services, please contact one of our friendly team members for an affordable quote. We’re always here to take your call, deal with any enquiries and answer any questions that you may have regarding our chauffeur driven cars.